Legacy gifts that support our work are a meaningful and rewarding way to transform lives, strengthen communities, and set an important example for future generations.  There are a number of creative ways that you can give to Boys & Girls Clubs of Detroit Lakes & Perham - whether you name us in your will or create a more complex arrangement. We can help you think strategically about how to support our Clubs so that you can maximize the impact you will have on the futures of children in our care. If leaving a legacy is important to you, please consider visiting with us about planned giving. We would like to work with you so that we have an opportunity to thank you for your generosity and so that we can be sure that your intentions are carried out properly. Be sure to consult your tax and financial advisor when considering any planned gift and obtain the assistance of an attorney when making or revising your will. ​To learn more about planned giving opportunities at our Clubs, please contact us.